The Level 2 Apprenticeship in Highways Maintenance – Excavations Operations is designed to develop the skills and knowledge of the Apprentice in the classroom and on site, enabling work on planned highway maintenance and repairs to be completed competently. 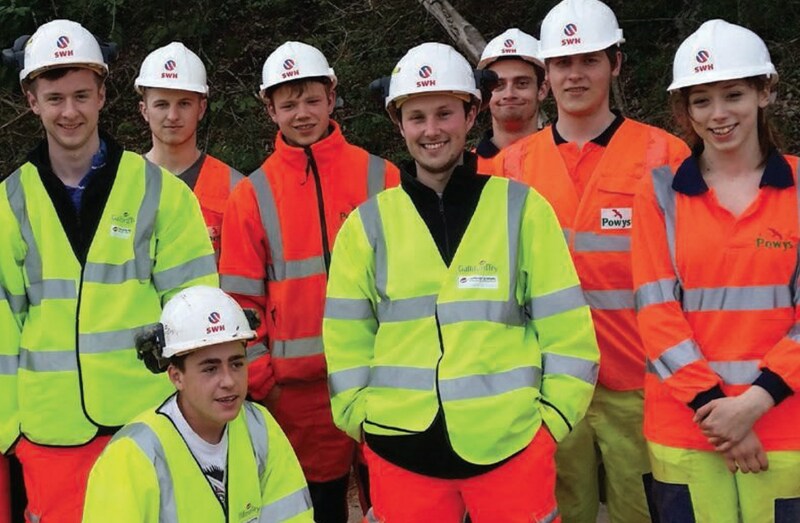 Some of our apprenticeships are partly funded by the European Social Fund (ESF). All Apprenticeships vacancies will be listed on our Careers page.